Following the first silicone breast implant on Timmie Jean Lindsey in 1962, there have been concerns about the idea of breast augmentation surgery. As a result of that surgery in 1962, millions of women have gone under the knife: some in a quest to find the perfect body, others as a necessity following breast cancer surgery. In 1991 the French company Poly Implant Prosthese (PIP) was founded and manufacture of their silicone gel implant began. Those who know about the PIP scandal that started in 2007 when Durham surgeon, Brook Berry, advised against using PIP implants, which were made using industrial grade silicone, will be fully aware of the problems that an estimated 300,000 women have encountered. In 2010 British surgeons were ordered to stop using the implants and by the end of that year surgeons were told to identify women who were given the implants. Despite the French recommending removal of the implants the following December, we, in Britain, chose not to follow suit and insisted there was no need to take such action. At the beginning of 2012 however, the NHS started offering removal of the PIP implants for all those women who were affected. Whilst the NHS agreed to remove the implants, they would not replace them with an alternate implant. What did this mean? Cosmetic surgeons became overrun with women wanting replacement implants! What was a significant gold rush for cosmetic surgeons, for some surgeons, these operations have come back to haunt them. When the PIP scandal broke, lawyers became inundated by women wanting to take action to sue either PIP for manufacturing the implant or their surgeons for using them. 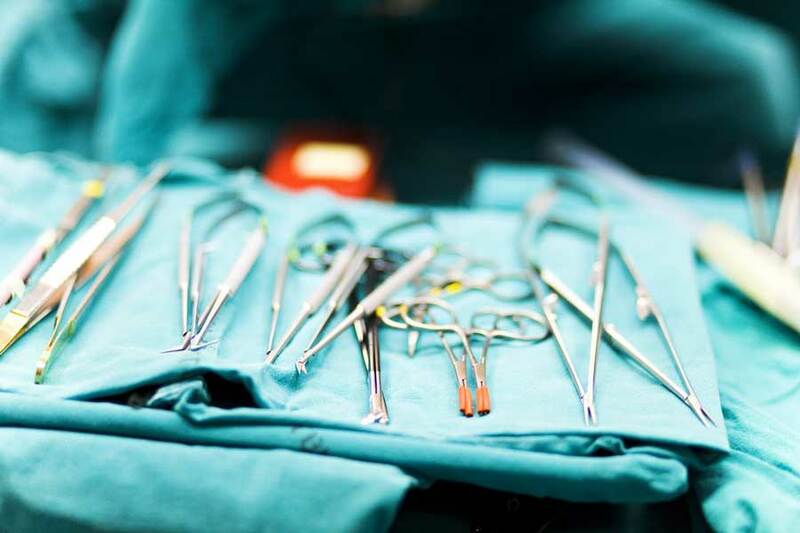 Since 2012 there appears to be, in my cosmetic surgery practice at any rate, an increase in the number of women who having undergone removal of their PIP implants are unhappy with the results of their subsequent surgery. These cases are mostly down to surgical error or the incorrect advice women have been given by their surgeon when selecting their implants. Is this down to the increased number of women wanting new implants and consultants not having the time to deal with them as they would perhaps like, or is it just statistical? With that number of women undergoing surgery, there are bound to be a proportion who are not happy with it? We are likely never to know which factor is responsible but I personally consider it is likely to be a bit of both. What I am sure of is that whilst these cases are not directly linked to the PIP scandal, they form a legacy of one of, if not the biggest medical device scandals that the world has ever seen.